Here at Datum, we feel there is no better way of displaying to clients our multi-channel skill set of print and digital marketing, than with our own ongoing marketing campaign. We give our own marketing campaign the same dedication and commitment as we do our own client campaigns. We are proud of the results and brand awareness we have achieved and decided to share our approach by entering The PrintWeek Awards for the first time. It has just been announced we have been shortlisted for ‘Marketing Campaign of the Year’. It’s another great achievement for the whole team here at Datum and the diversity of the nominations is a fantastic endorsement of the cross-media approach we have been championing in recent times. The judges’ decisions will be revealed at the gala dinner and awards presentation on Monday 17th October, at the prestigious Grosvenor House Hotel, Park Lane, London. 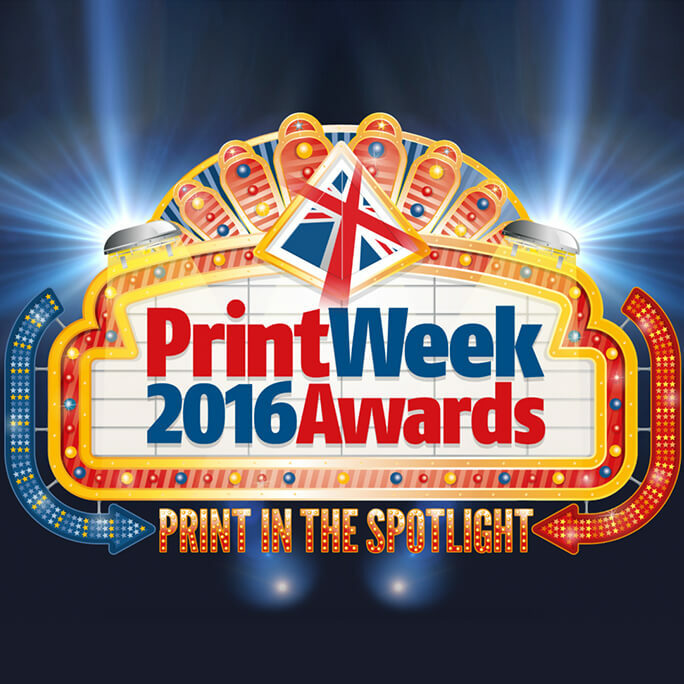 To find out more about the PrintWeek Awards, click here. A copy of our entry can be downloaded here, if your company requires help with a multi-channel campaign please get in touch and we will be happy to discuss.